Online poker is an enormous industry. Navigating it all can be an overwhelming task due to the sheer number of poker sites available. There are also many considerations when choosing the right site, so our goal is to simplify it all. We break everything down into simple categories, so players can choose a site by the qualities most important to them. We also update the bonuses so potential customers know which sites offer the best deals. And finally, we display the sites that are open to UK players, those in Australia, and those in the US, ranking them by features, benefits, and overall poker experiences. Compare the special bonuses that operators designated for our readers. Choose a site that offers the deposit and withdrawal methods that are most convenient. Find a site that offers easy mobile poker online for convenience. Look for rewards programs and ongoing promotions to garner rewards for your play. Search our comprehensive reviews to find the right online poker site for you. Each of the 50 states in America have their own laws regarding poker and other forms of gambling. It can be difficult to keep up with laws, amendments, and precedents in each state, so this map may be of assistance. 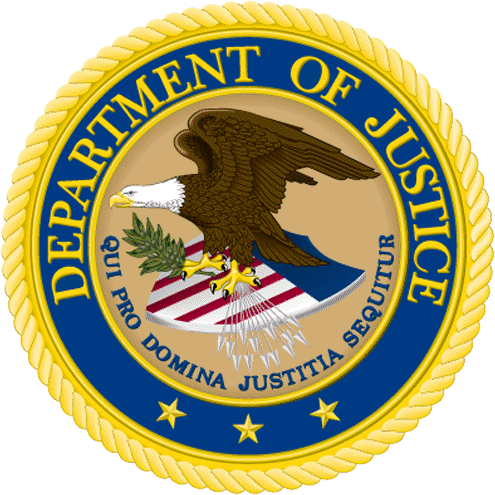 Federal laws like the Unlawful Internet Gambling Enforcement Act (UIGEA) of 2006 and the Interstate Wire Act of 1961 create more complications for those trying to understand the many facets of gambling in the United States. 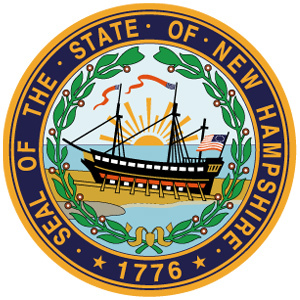 Therefore, this map breaks down each state’s laws and regulations, providing links to current laws where available, along with the most updated news about possible changes to those laws. Simply click on any state of interest to find out more. 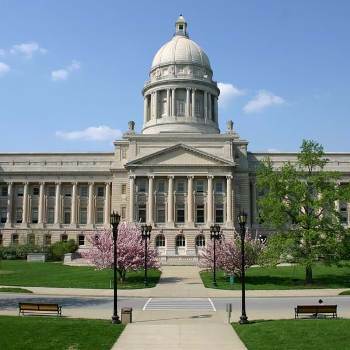 Kentucky online gambling bill vote coming this week? The internet is filled with risks, so online poker players want to be sure that their online poker site takes significant security precautions. Players are not only transferring money and trusting sites to protect those funds, they also want to ensure that their private data is safe from hackers and criminals. The best sites do everything possible to keep their players safe. Players new to online poker may not know the ins and outs of depositing funds to an online poker site. Other players want to know which sites offer the best options. The top sites offer numerous deposit methods, charge no fees, and process those transfers as quickly as possible so players can launch into poker action right away. New players also want poker sites to accept cryptocurrency, but which ones do? Play-money poker is a very different game from real-money online poker. Competing for coins and points has its place, but most players – at some point – find their way to real-money poker. There are many reasons to do so, and there are many ways to transition to real-money games without making a large investment or starting with a huge bankroll. Making deposits to poker accounts online is one consideration, but all players also want to know how they can withdraw their winnings and do so quickly. A poker site may offer several deposit options, but those credit cards and ewallets don’t always process funds going back to the players. The speed of those withdrawal transactions is also important, as customers tend to want their money quickly. Online poker traffic consists of the number of players on a site at any given time. Traffic dictates the variety of games that will be available, the stakes offered, and the tournaments listed. Sites with high traffic will inevitably offer more of what players want, including games that fit their bankroll and playing style, as well as tournaments with substantial guaranteed prize pools. Overall reviews for poker sites online are important because they tell the whole story. Instead of focusing on one issue, the reviews are comprehensive and consider all factors, from bonuses to payment processing, from Mac-friendly software to mobile options, and from traffic to site security. Check out the reviews of any poker sites before making a commitment, as it’s always best to be fully informed. What was once a singular global industry is now broken down into various markets, each with separate laws and regulations for online poker sites. Moreover, some countries like the United States must be broken down to dissect the laws of each of the 50 states. Further, poker players in different parts of the world typically have numerous options when choosing to play poker online. Each site offers unique deposit bonuses and promotions, deposit and withdrawal options, computer and mobile device compatibility, software, and customer service. Some sites share online poker liquidity with others on the same network to offer more games and larger tournament fields, while others work to attract more players to their standalone sites. Some poker operators require players to download the site, but many are available to play in a browser. 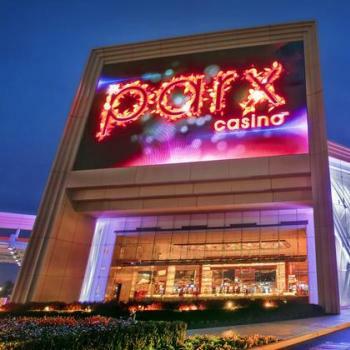 One site might fill its tables with professional poker players and grinders, while a competitor might offer some of the softest games. All of this complicates what should be a simple decision as to where to play some online poker. OnlinePoker.net has been in business since 2003. In these 14-plus years, we have been asked every question possible about online poker. Through all of that experience, we discovered that certain topics are discussed most often and continuously year after year. We will go into some of the information here, but you can click on the links for more detailed information. How Do I Find The Right Poker Site for Me? With so many options, how it is possible to find the right site without trying all of them? That is exactly what we aim to do – try them all and save players the hassle of opening accounts at every site, wasting time and money doing research that our experts are paid to do. The right online poker site may be different for each player. One may value certain deposit options over other factors, while another player seeks specific stakes to stay within her bankroll. Whether it is payment processing options or bonuses and promotions, legal status or licensing history, traffic or game choices, or even simply the presence of a rewards program, the “right” site is debatable. So, we consider all of those factors together and offer our opinions, but we also provide enough information about each facet of the sites that players can make their own choices. How Do I Transition to Real-Money Poker? Most online poker players take their first dip into the pool with only play-coins or money. Free-play online poker is perfect for beginning players, or even those who want to try a particular poker software platform before committing money to play there. Play-money sites have many benefits. 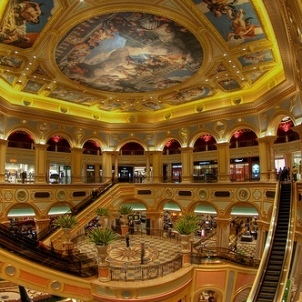 But inevitably, players will turn to real-money poker online. The most important consideration when starting to play real-money online poker is how much money to deposit. Proper bankroll management should be considered, but deposit bonuses and promotions also come into play. If a player can make their deposit amount go further on one site because of a generous deposit bonus, that might be the best choice. It’s also important to look at the stakes offered on potential sites so the effort of creating an account will be worth it. Some players discover this by trial and error, while others check out our research to find the site that best fits their needs. A top poker site for one player may not be considered the best for another. Our reviewers take many different factors into consideration when ranking the top sites for poker, and players can choose the ones they consider the “top” options. 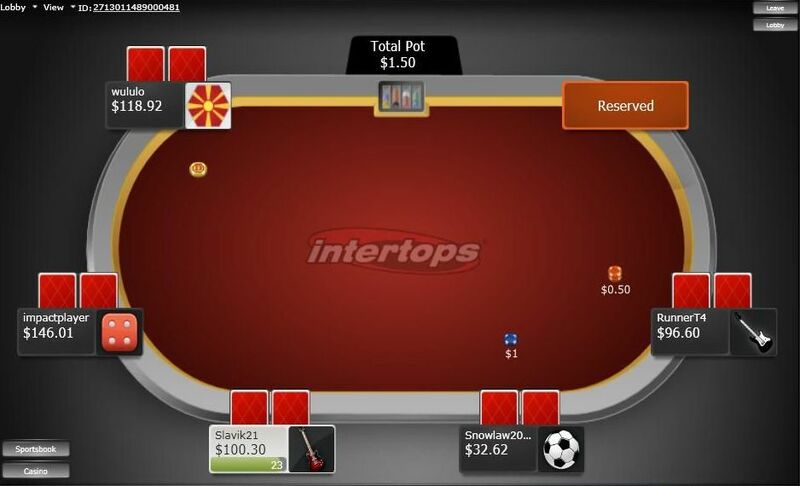 Essentially, however, a top poker site will offer the following: multiple deposit and withdrawal options, lucrative deposit bonuses and promotions, a player rewards program, compatibility for Mac and both iPhone and Android mobile devices, safety certificates, proper licensing, responsive customer service, and a variety of games and stakes. This page compares multiple variables when looking for a poker sites. How Do I Know if a Poker Site is Legal? Legal status is tricky for online poker in different parts of the world. Some laws are clear and offer proper regulation, while others operate under ambiguous laws. And with a country like the United States, there may be federal laws as well as different laws for each of its 50 states, which confuses the issue even further. Some countries make their poker laws very clear, like the UK, and a poker site is very simply in good standing with the UK Gambling Commission or not. However, other parts of the European Union struggle with legal status because member countries may have laws that contradict the EU. And for a place like the US, its laws are unclear at best, with the exception of a few individual states, and poker operators then decide to cater to that market or not. With all of that taken into consideration, our experts sift through the mess and make our best recommendations about sites operating in different markets. Can I Play Poker Online in the United States? The internet poker laws in the United States are complicated and unclear, at best. Of course, there are a few states that have taken it upon themselves to legalize and regulate online poker within their borders, and those laws are very clear. 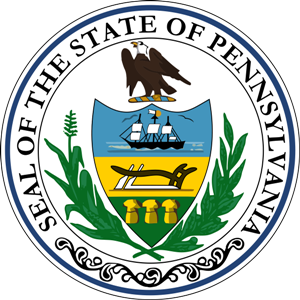 In other parts of the US, however, poker is often omitted from state laws, and the current federal laws are vague. Thousands upon thousands of poker players compete online from within the US every day. Therefore, it is prudent to offer the best choices for them, the ones that are properly licensed and proven as trustworthy operators. Our team does its best to sort through the details and recommend sites for those American players. What Kind of Promos Are Available? Every online poker site offers different bonuses and promotions, and the best ones also offer rewards programs so players who compete there regularly benefit from their loyalty. These rewards speak to the value that sites place on their players, what those customers really mean to them. Bonuses are complicated, as some sites offer one deposit bonus while affiliates sometimes offer better deals. Having been in business since 2003, our relationships with online poker operators allow us to offer exclusive bonuses. In addition, we constantly review the top sites for other lucrative promotions and offers that can benefit players. Our recommendations reflect all of the offers on the table and leave the choices to the players.